Flies during June and July, especially around dawn and at dusk. The larvae feed on the leaves of various trees and shrubs including Oak, Hawthorn and Bramble. 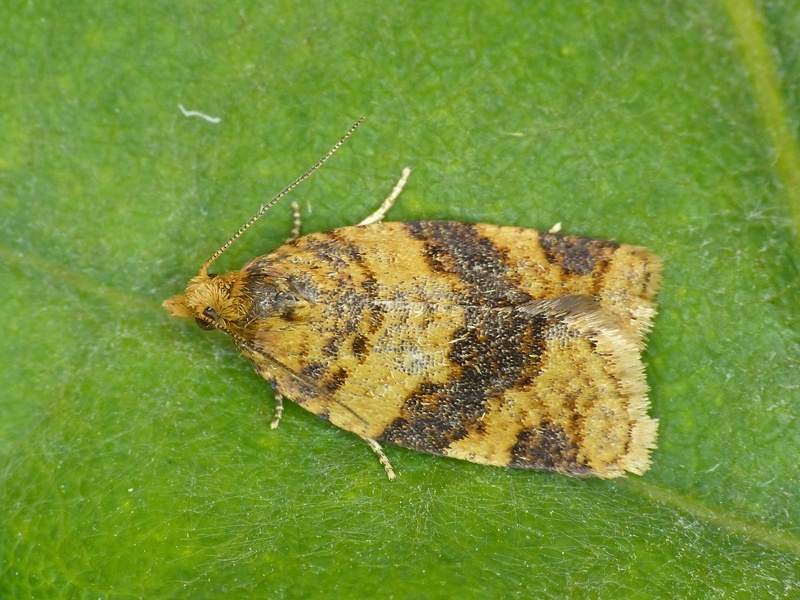 Widely distributed over much of the British Isles this species becomes scarcer further north. In the Butterfly Conservation's Microlepidoptera Report 2011 this species was classified as common.